Iowa’s two U.S. 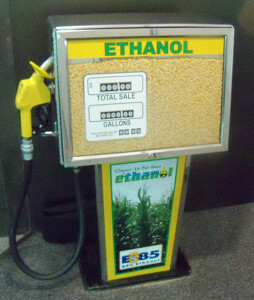 Senators are not happy about a new report that says the EPA granted retroactive waivers to refineries to allow them to get around the requirements for blending ethanol in gasoline under the Renewable Fuel Standard (RFS). Reuters reported the story of EPA administrator Scott Pruitt granting the retroactive waivers. Grassley says this is another case of what he calls “detractors” from keeping Pruitt in the position and says he needs answers on paper about them. Ernst a Republican from Red Oak went on to say that the waivers to oil refineries and the delay in on the year-round use of E-15 is undermining the RFS.